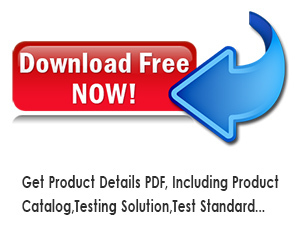 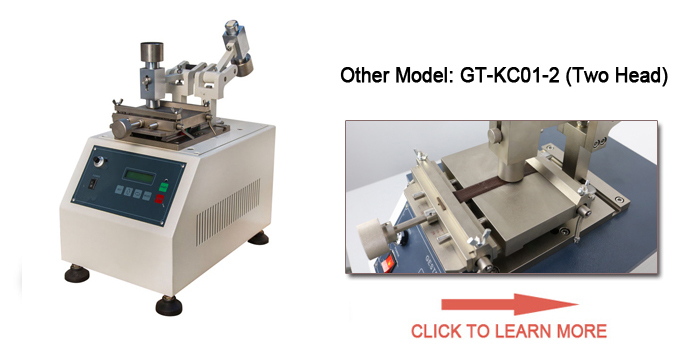 Buy IULTCS & Veslic Leather Abrasion Tester GT-KC01-1,suppliers,manufacturers,factories-Gester. 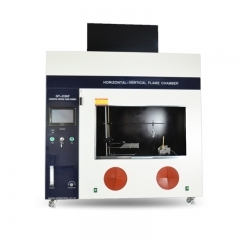 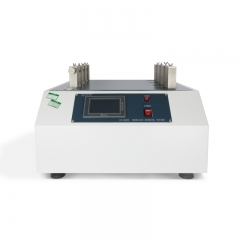 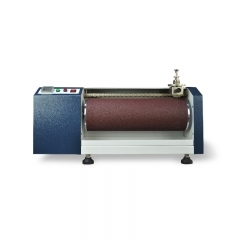 This IULTCS & Veslic Leather Abrasion Tester is used for color fastness testing of leather, plastic and textile. 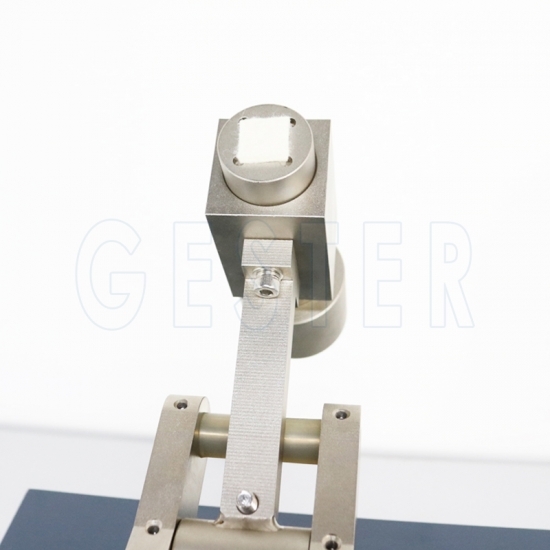 Under the specified pressure, let white wool felt to do reciprocating abrasion to the surface of dye sample. 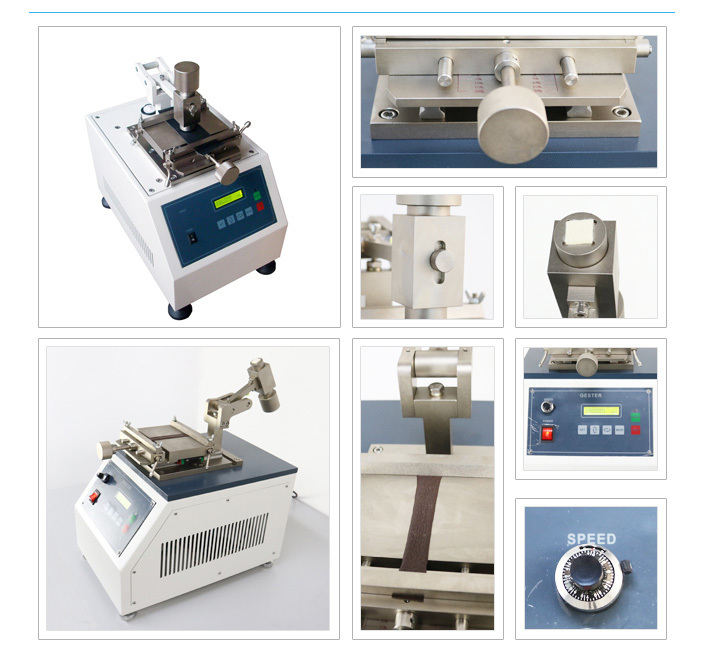 After a specified count, to assess the color fastness of sample by checking the color change and fading of sample and the discoloration of white wool felt. 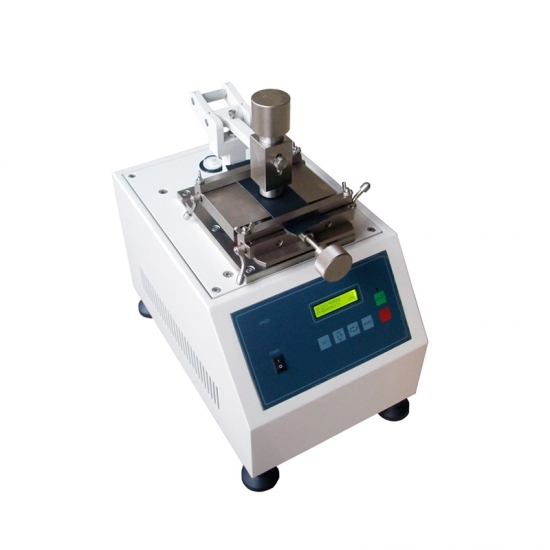 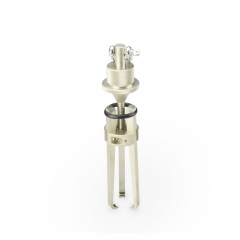 It can be used for dry abrasion testing and wet abrasion test. 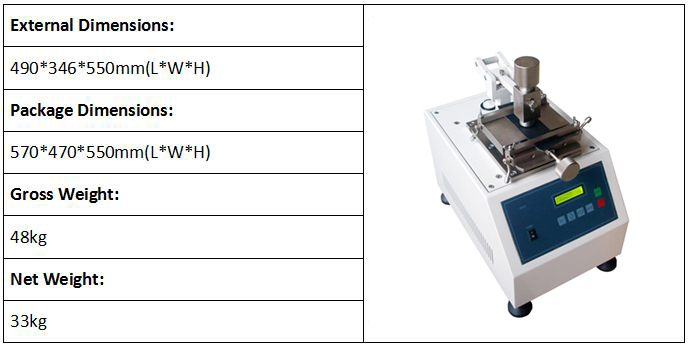 40 ± 2 times / min. 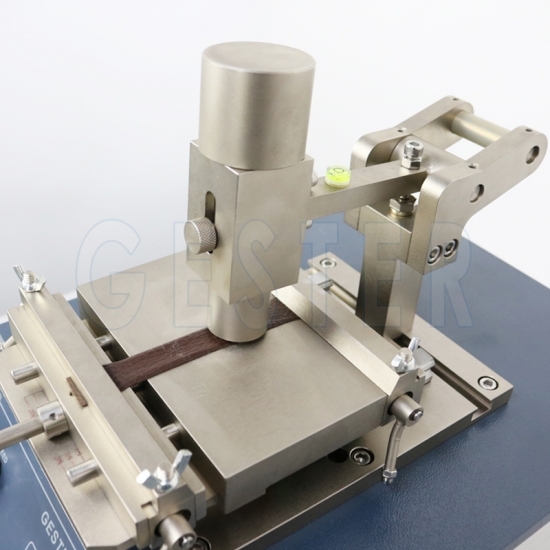 This IULTCS & Veslic Leather Abrasion Tester is used for color fastness testing of leather, plastic and textile. 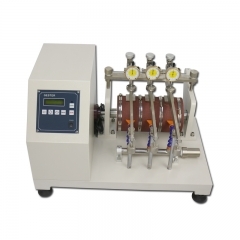 Under the specified pressure, let white wool felt to do reciprocating abrasion to the surface of dye sample. 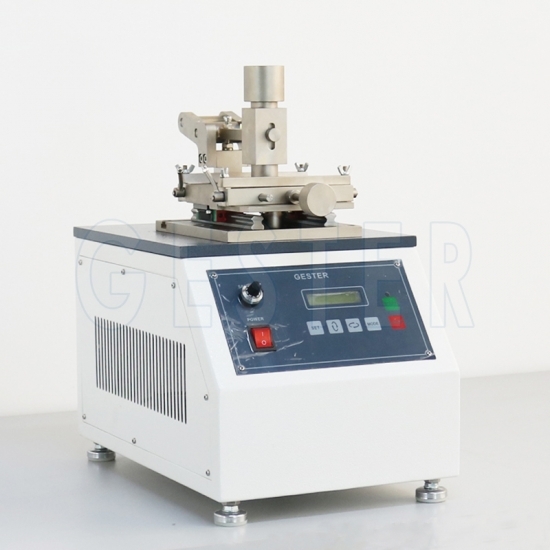 Rubber Abrasion Tester is to determine the resistance to abrasion of vulcanized rubber or other compounds, or both, used for the soles and heels of footwear. 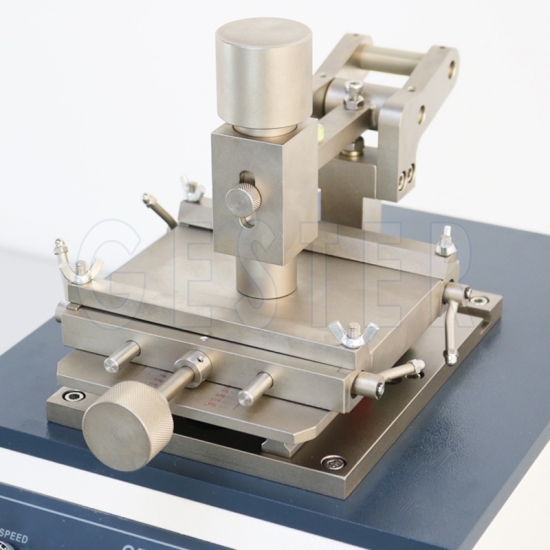 Shoelace Rubbing Tester, Rubbing tester for shoelaces, Wear resistance test for shoelace This Rubbing Tester is used to test the abrasion resistance for shoelace of cotton, hemp, chemical fiber or other materials. 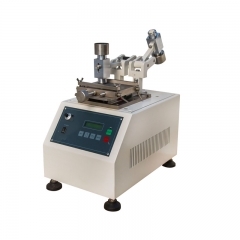 DIN Abrader - DIN Abrasion Tester is used to determine wear performance test of materials like elastic material, rubber, tires, conveyor belts, conveyor belts, shoe soles.